FromSoftware and Bandai Namco have posted the official minimum and recommended PC specifications on Dark Soul III’s Steam page. The minimum specs seem to call for at least a first generation Llano based APU combined with a first generation low-end GPU. 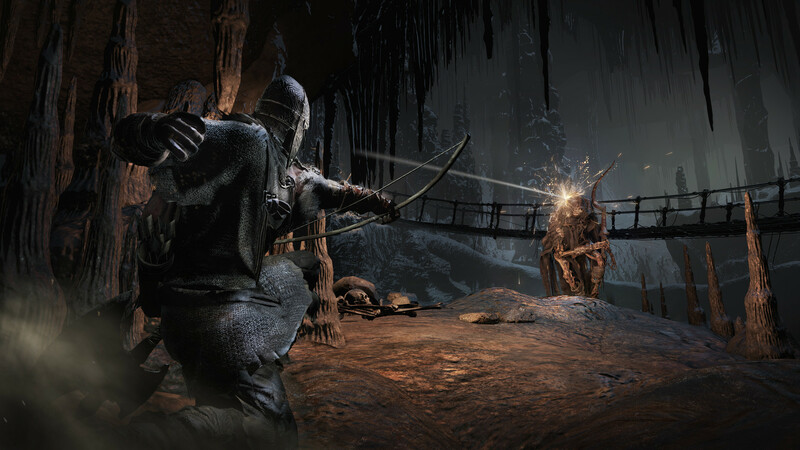 Minimum specs for Dark Souls III don’t require much, might be playable on a tablet. The recommended seem to call for at least a first-generation Maxwell based GTX 750 or a 7850 from AMD. Those GPU’s aren’t really comparable in performance, with the 7850 being marginally better than the base 750 in most situations. For both sets of specs at least 8GB of RAM is listed, though we’ll see just how much it actually uses. The game is large enough to take up 50GB of space. The low requirements could potentially mean great performance on consoles too. Dark Souls III is set to release on April 12th 2016, which isn’t as far off as it sounds.